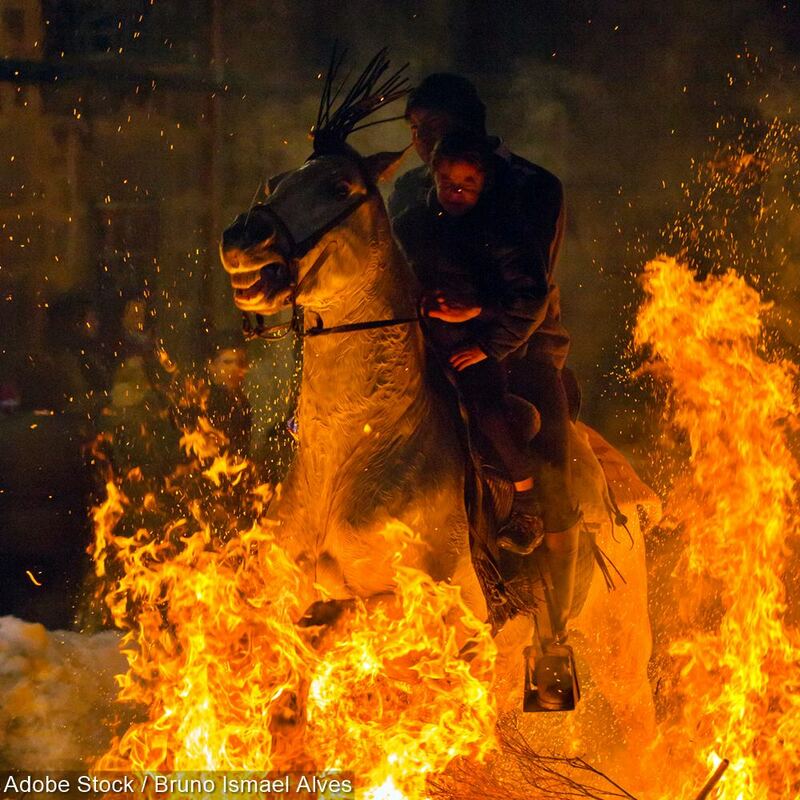 No ritual or celebration is worth harming innocent horses with a senseless trial by fire. 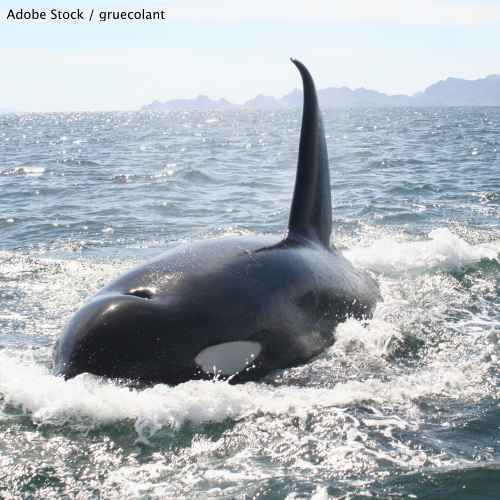 Protect Southern Resident Orcas - Act Now In Memory of J50! With just 74 southern resident orcas left, the recent loss of a newborn and an adult female was devastating. We must save them! Join Love & Bananas: REFUSE To Take Part In Exploitative Elephant Tourism! 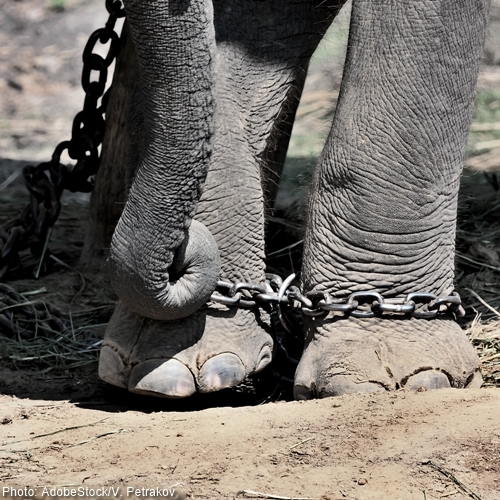 Exploiting and "breaking" endangered Asian elephants for tourism is insupportable. Help us stop it! 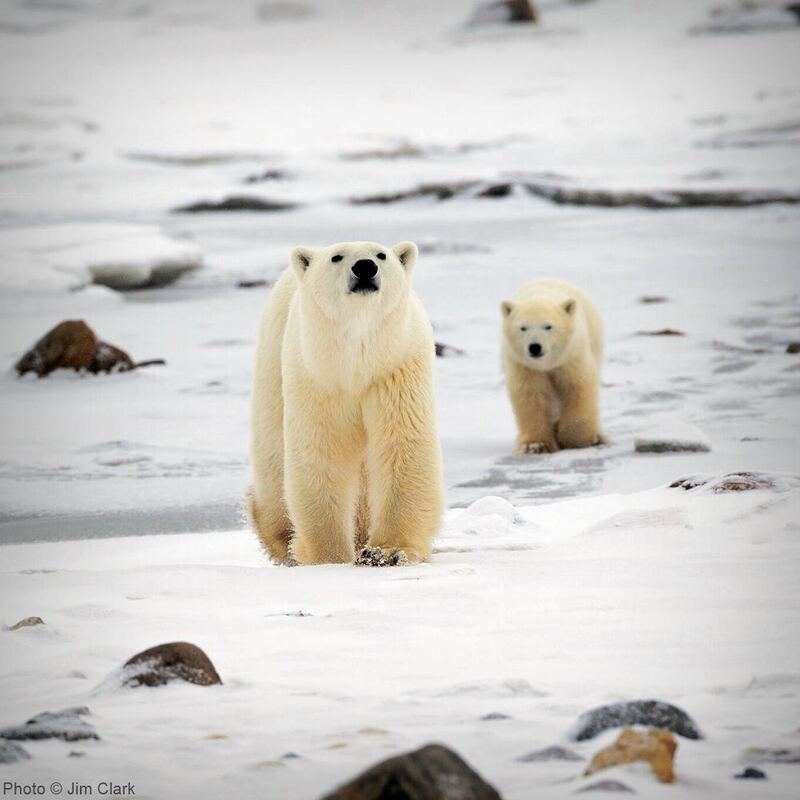 Denning polar bear mothers and cubs risk being crushed to death as oil companies push into the Arctic National Wildlife Refuge. 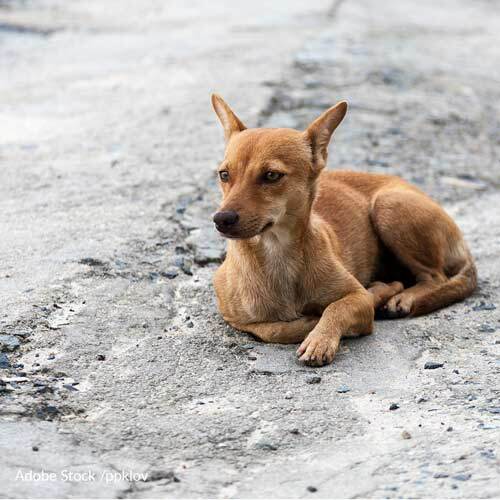 Tell Russia: Stop Killing Homeless Animals To "Clean Up" World Cup Host Cities! Don't let history repeat itself! 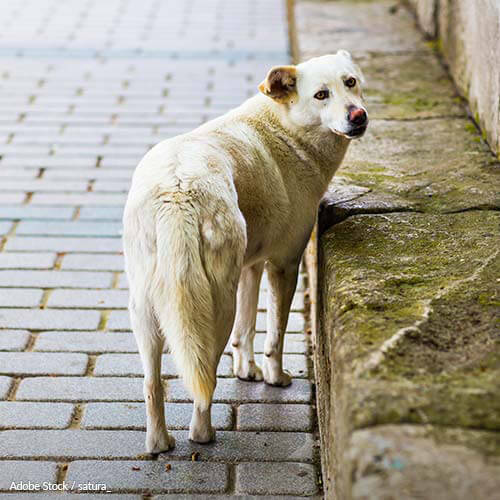 The Sochi dog massacre was wrong: Russia must humanely house strays for the World Cup. 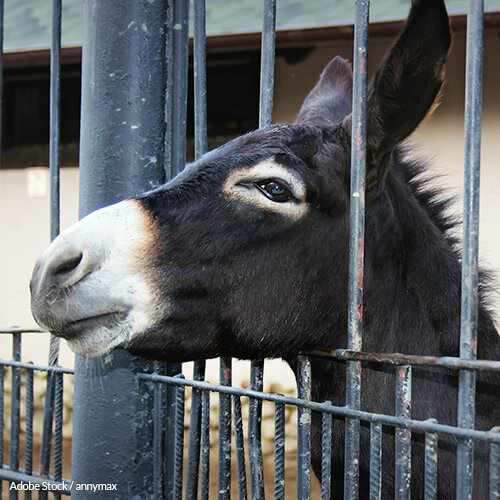 Help us convince China to enact stronger animal welfare laws, and stop the donkey slaughter! 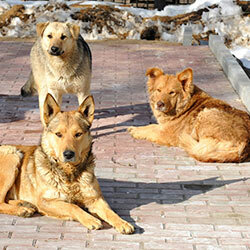 End the Slaughter of Working Dogs in Kuwait! 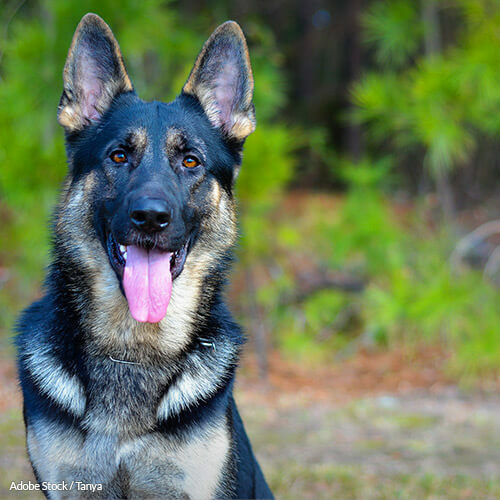 Working dogs deserve retirement in a loving home, not euthanasia! 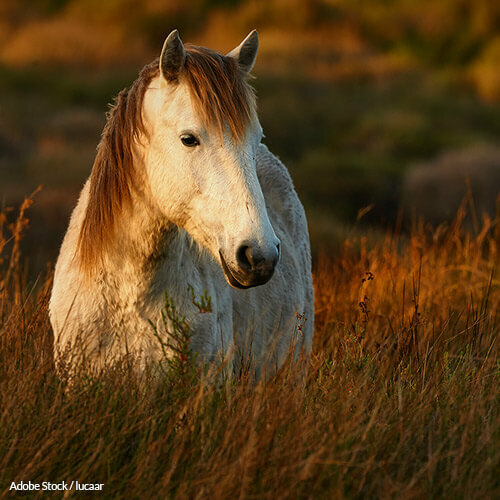 End the Abuse of Equines in Havasupai Region of the Grand Canyon! 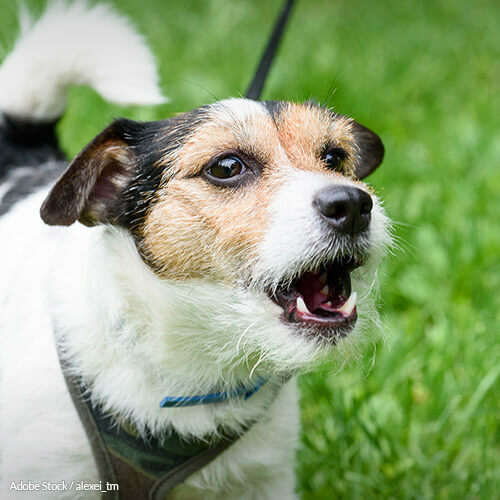 This horrific procedure of cutting a dog's vocal cords to control barking is inhumane! 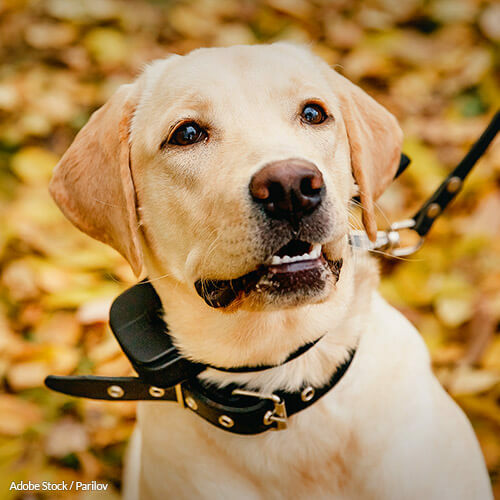 Tell the USDA to step up to protect dogs from injury and death from shock collars. Trap-Neuter-Return methods are far more humane and sensible! The Irish government must prosecute those who leave animals to die in Dublin's 'Killing Fields'! 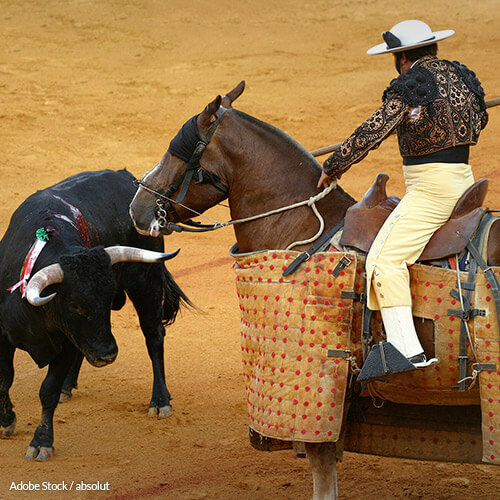 Stop Horses from Being Victims of Abuse and Torture in Bullfights! There's no way to have a humane bull fight. 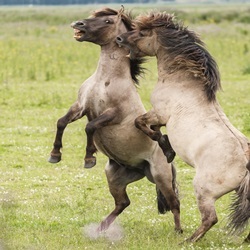 The solution is to ban this cruel 'entertainment' to save horses and bulls! Stop Police Officers from Killing Dogs! Proper training of non-lethal force needs to be mandatory for all police officers. People are using exotic animals as a status symbol. It needs to stop! Thousands of animals die in archaic, inhumane training and research each year. Alternatives must be employed! 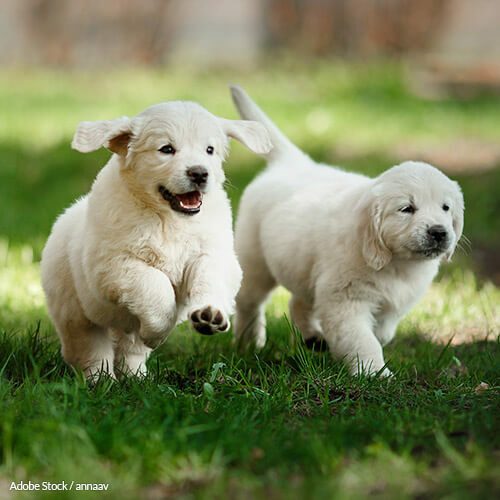 Outdoor Playtime for Puppies Should be Mandatory! Tell the government that puppies in kennels across the country need the freedom to play! 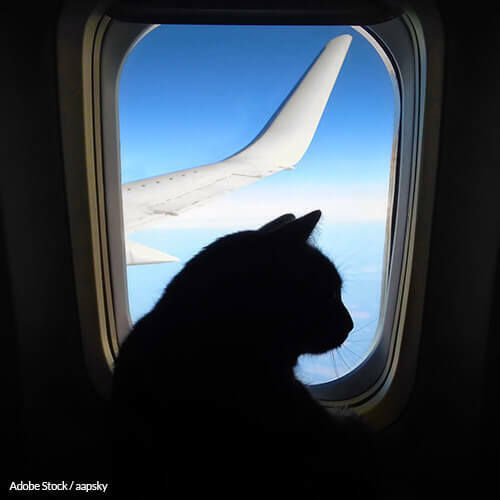 Traveling with pets shouldn't be a life-threatening ordeal! 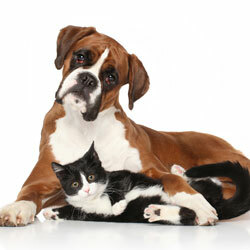 Don't Let Pets Be Victims of Foreclosure! California set the example protecting pets. Now it's time for the rest of the nation to follow suit. End Cruel and Unnecessary Animal Testing Now! It doesn't provide reliable results, only pain and suffering. 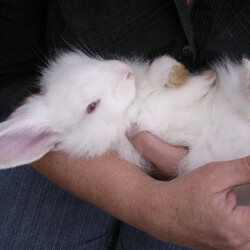 Help ban animal testing today! 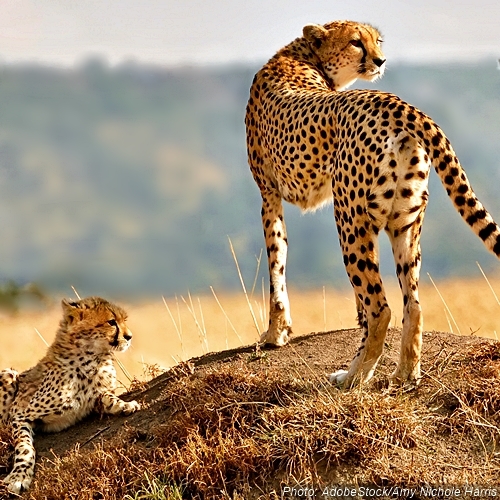 Only 7,100 cheetahs remain in the wild, and their numbers are plummeting. They must be declared endangered before it's too late. Boycott the 2018 Winter Olympics to Save Dogs from Dinner Plates! 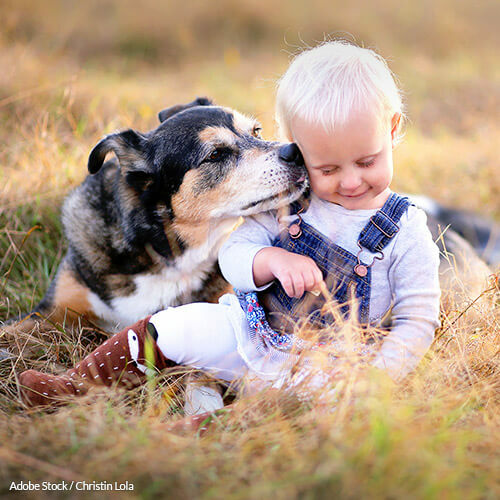 Dogs are companions, not livestock. 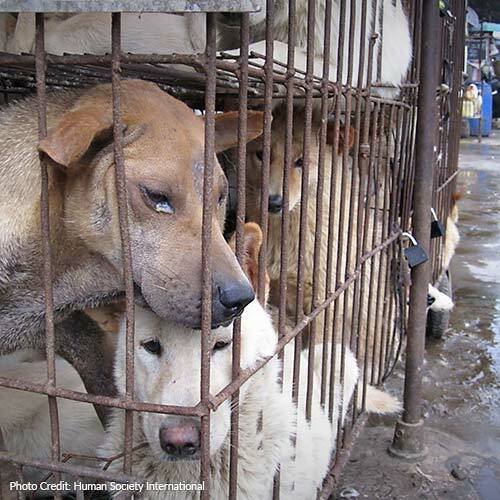 Tell South Korea to ban eating dogs nationwide or lose your business! 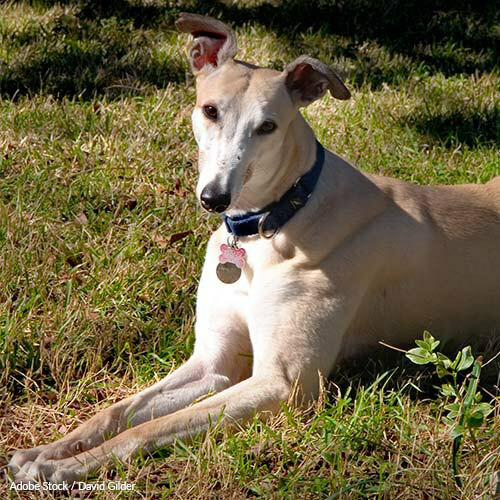 Monash University: Stop Killing Greyhounds! Greyhounds are being killed in the name of science. Help stop this sick practice! Protect. Cure. Love. 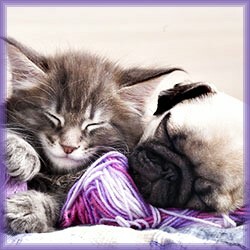 Pledge To Share Pet Cancer Awareness! 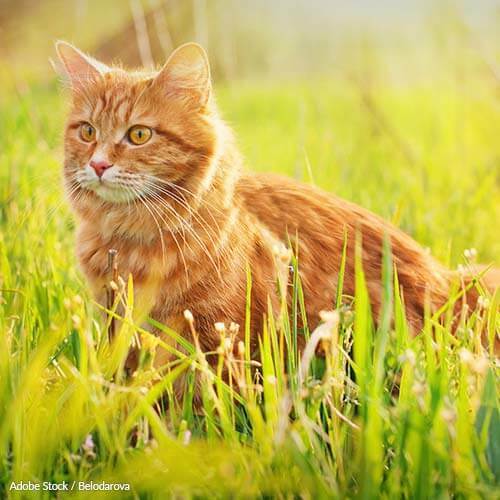 In the name of the beloved pets we've lost to cancer, we pledge to share awareness about pet cancer. The Bureau of Land Management uses dangerous and deadly techniques to round up wild mustangs. Put a stop to this cruel practice. 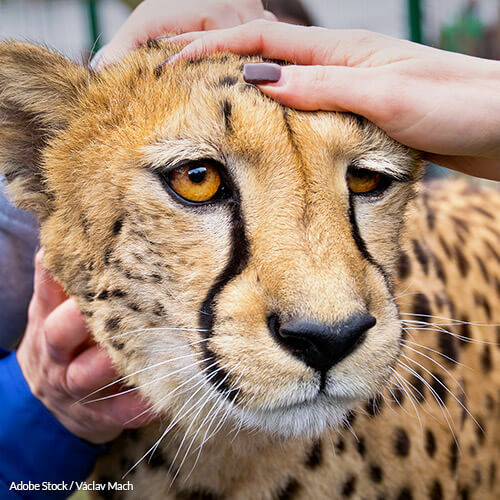 Exotic animals should stay in their natural environments, not kept as pets. Save the Endangered Bluefin Tuna! Overfishing and the Gulf Oil Spill have severely depleted the bluefin tuna population. 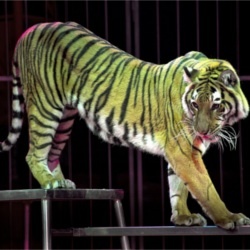 Tell the USDA to Outlaw the Use of Bullhooks in Circuses and Zoos! Bullhooks are used to poke and prod elephants into obeying their trainers, but it's highly painful for them. Canada's woodland caribou are becoming seriously endangered. 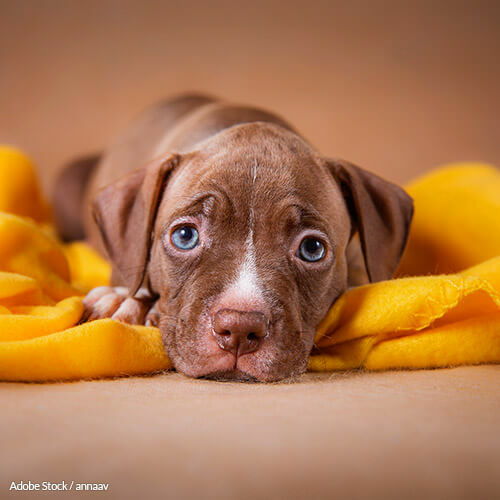 Puppies for Profit: Stop Evil Commercial Breeding! Stand up for Puppies and Support the PUPS Act! Save the Carriage Horses in New York City! Don't let the destructive carriage horse industry harm any more innocent horses! Save the Dwindling Leatherback Sea Turtle Population! Commercial fishing, habitat erosion, and harvesting of leatherback eggs are the primary reasons the leatherback is endangered. More Wolf Hunts? 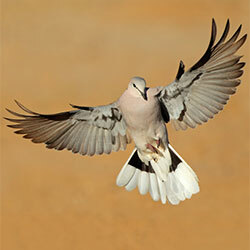 Stop the Aerial Killing! Oppose the recent de-listing of Northern Rockies wolves from the endangered species list! Help Save Australia's Kimberley Whales! Urge Australia's environment minister to speak out for these majestic creatures. Tell Florida to stop allowing alligator wrestling to remain a viable tourist attraction. Send a message to the Russian government asking that they implement federal anti animal cruelty laws. Help Save The Amur Leopard From Extinction! Sign the petition and join the fight to keep the Amur leopard alive. Don't Cut Funding from the Critical Dolphin Rescue! Don't allow Congress to cut funding from the dolphin stranding rescue in Cape Cod. Save Our Bats...And America's Crops! 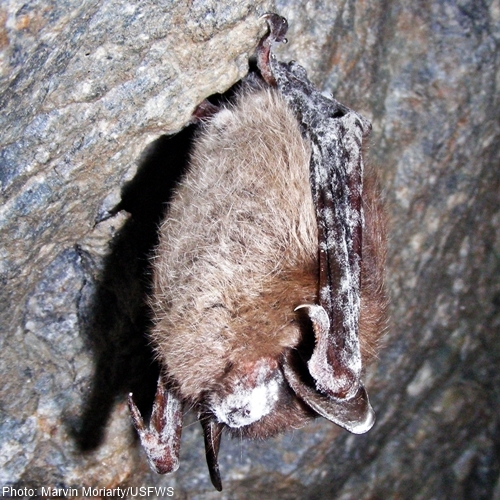 Don't let white-nose syndrome deplete the bat population that saves America billions each year! Urge cosmetic companies to stop the practice of animal testing once and for all. Cats and Dogs Are Pets, Not Food! Ask the S. Korean Ministry of Agriculture, Food and Rural Affairs to make the sale and consumption of cat and dog meat illegal. Prohibit the Dolphin Slaughter in Taiji, Japan, Once and For All! Dolphins are being brutally slaughtered in Taiji, Japan, and nothing is being done. 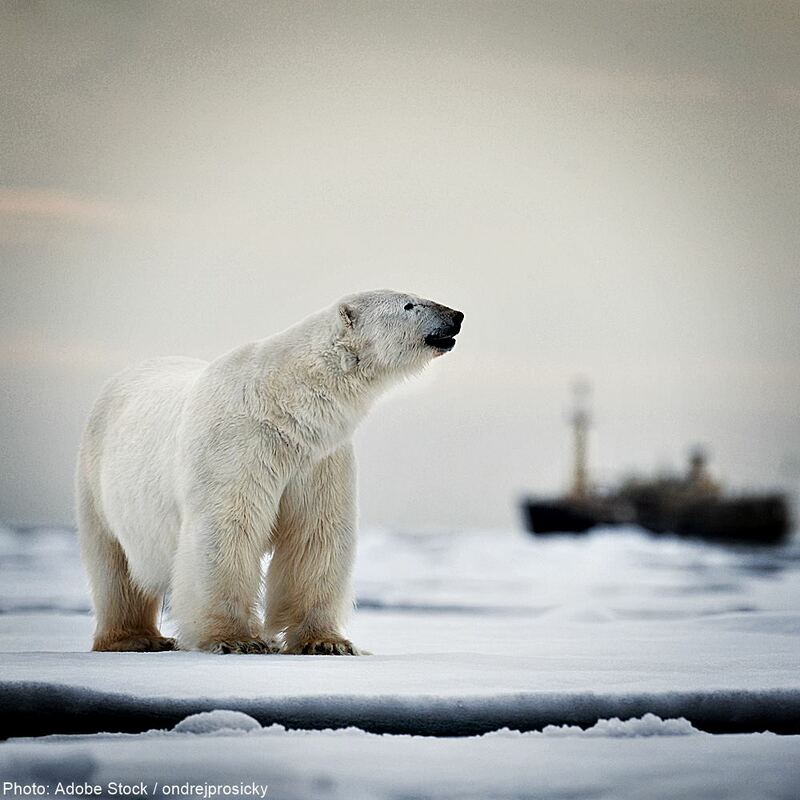 Take action for these majestic creatures! 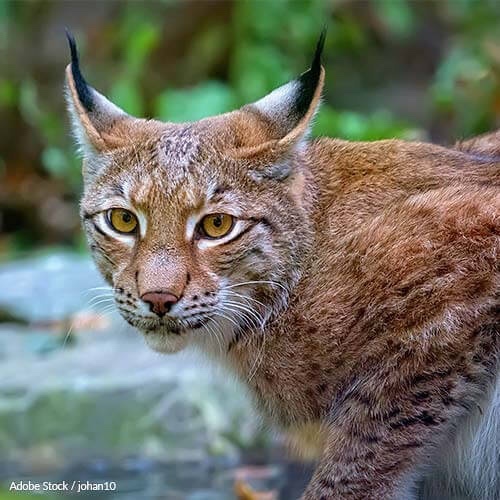 Fur Isn't Fair: Sign the Pledge! 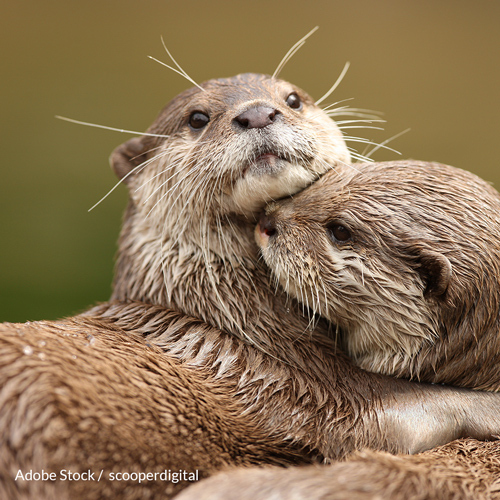 Sign the pledge to condemn the sale and ownership of animal fur. Stop the unspeakable torture of Spanish greyhounds. Saving Nemo: Help Save the Clownfish! Help save the beloved clownfish from habitat and species destruction at the hands of global warming. 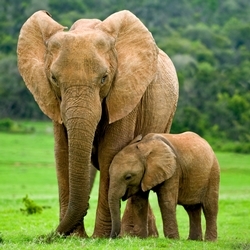 Stop poachers from capturing Asian elephants and selling them for ivory or tourism. Save Koalas from Possible Extinction! Koalas in Australia suffer from a severe chlamydia epidemic. Take action! Urge Canadian Prime Minister Justin Trudeau to put an end to his country's barbaric seal hunt. Puppy mills have been skirting laws and regulations for long enough, exploiting dogs and consumers for profit. 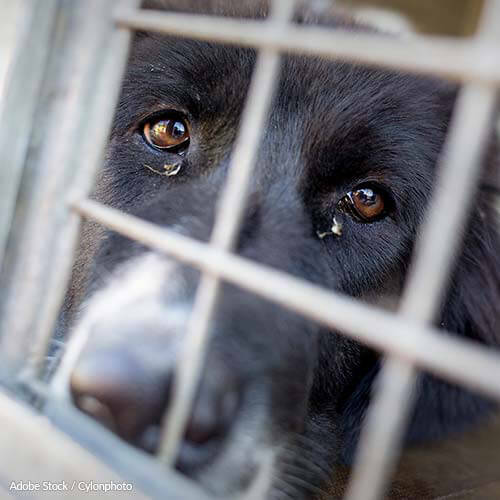 The dog meat trade in Vietnam is horrific, illegal, and inhumane - and must be stopped. Dog Fighting Is Not Entertainment! 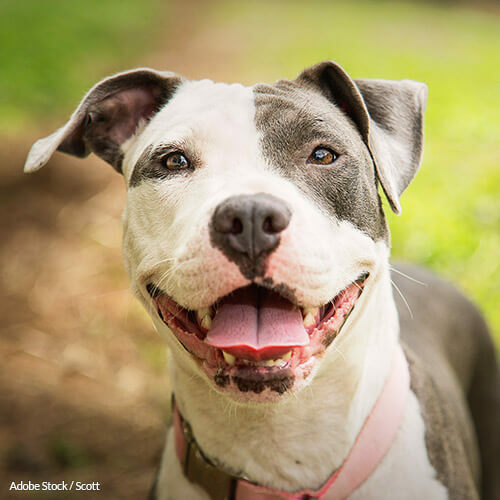 Tell YouTube to remove all videos containing any form of dog fighting. 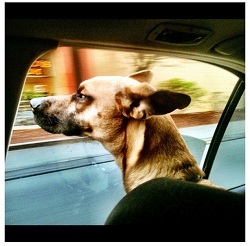 Keep Canines Cool: Don't Leave Dogs in Hot Cars! Help stop a mass badger cull in the United Kingdom! No Horse Slaughter in the United States! No one wants horse slaughter plants in America. 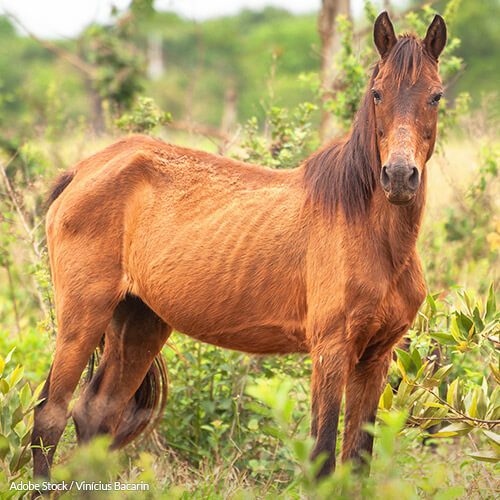 Tell the USDA not to allow horses to be slaughtered for their meat in the US. 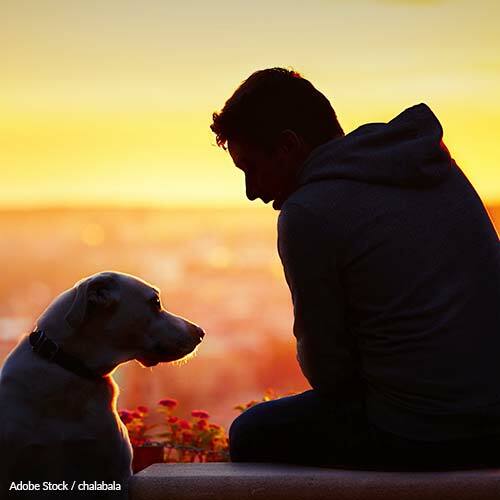 Adopt a Shelter Dog Month: Pledge to Help! 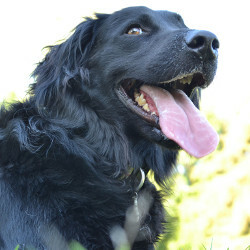 Urge the FDA to Ban Dog Treat Imports Until They are Safe to Consume! Tell the FDA to block all imports of dog treats from China until the companies find the source of the toxins. 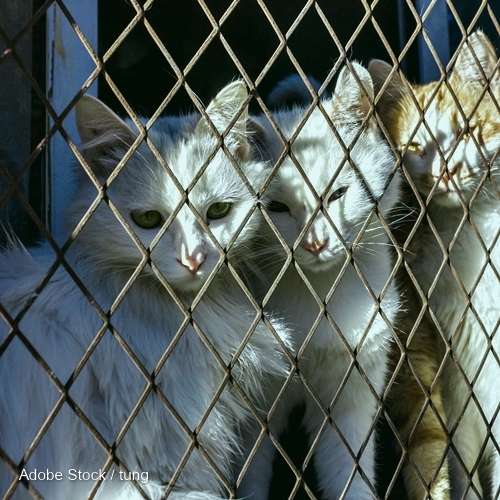 Tell the Canadian government to stop importing products containing cat and dog fur. Tell the International Olympic Committee (IOC) to stop allowing cruelty to animals. Tell Commissioner for the Environment Karmenu Vella to stop Malta's flagrant disregard of the EU's Birds Directive. 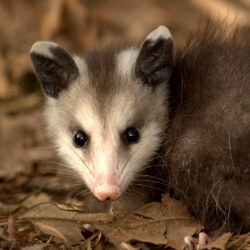 SL 2014-7 exempts the annual Possum Drop from the state's existing animal cruelty laws - all for a few hours of entertainment. 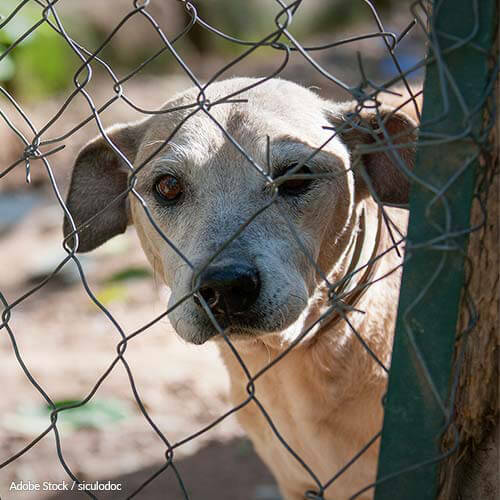 Tell Missouri: No More Puppy Mills! Help us save thousands of dogs from the grim fate they face by living in Missouri's infamous puppy mills. 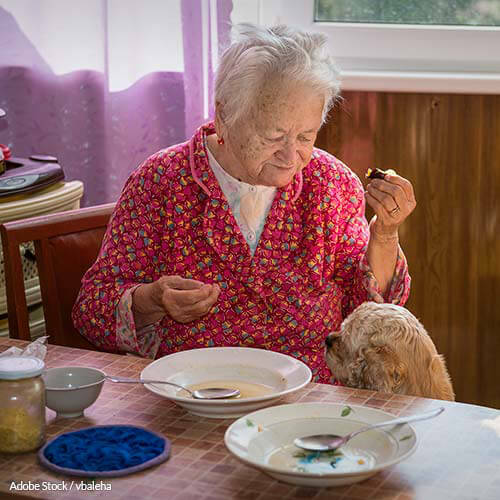 Domestic animals like dogs and cats are not food! Tell the FDA to stop this brutal process. 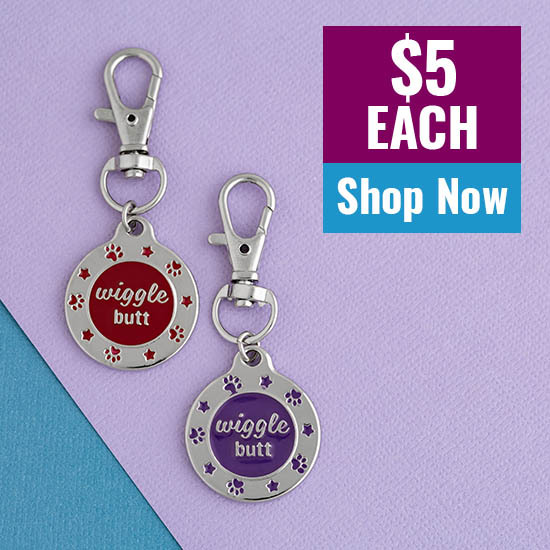 Tell Craigslist Pets Aren't Products! 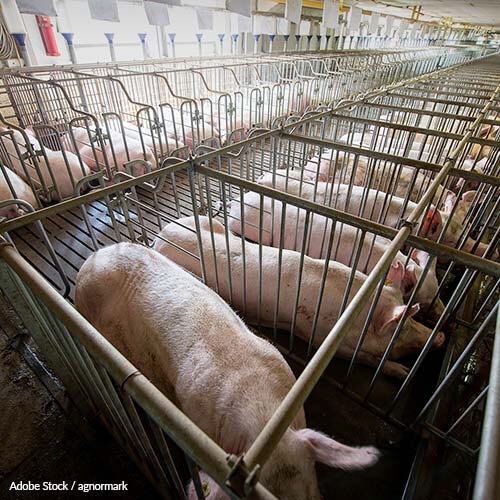 Tell the USDA to end its cruel and deadly treatment of livestock to help meat producers turn a profit. Horse Fighting is Not Entertainment. It Is Torture. Hundreds of Horses are Forced to Illegally Fight to the Death in the Philippines. It Needs to Stop Now. Zimbabwe kidnapped nearly 200 baby elephants. Now the government is selling them to China to be used as entertainment. 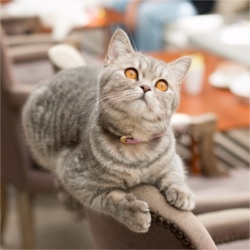 Help Stop The Dangerous Practice Of Declawing! 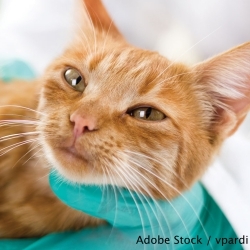 Urge the American Veterinary Medical Foundation To Change Their Policy On Declawing! Over 40 Dead Cubs Found! 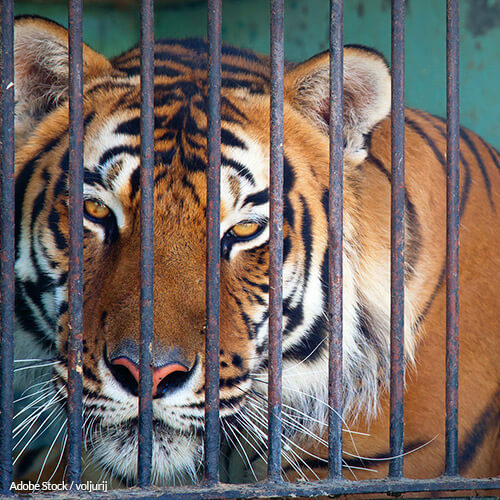 Tell Tiger Temple to Stop Exploiting Tigers! 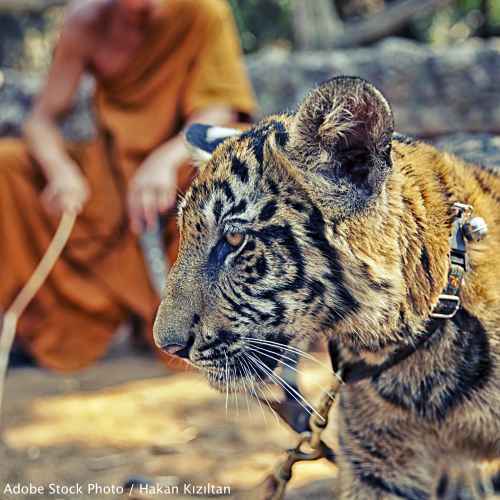 Tell the Thai Government that the Tiger Temple and Tiger Temple Company Ltd. must never be trusted with tigers again! 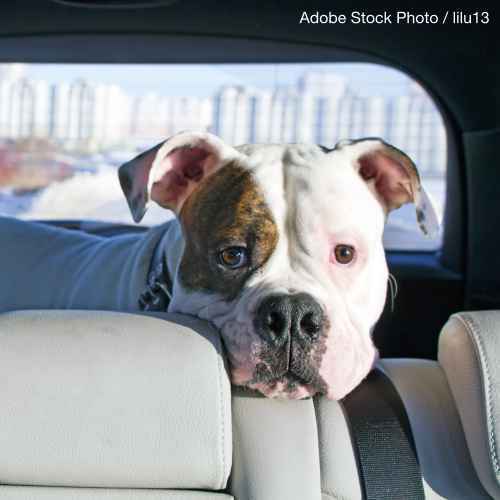 Urge the USDA to amendment to the Animal Welfare Act to allow concerned bystanders to rescue endangered pets from locked cars. 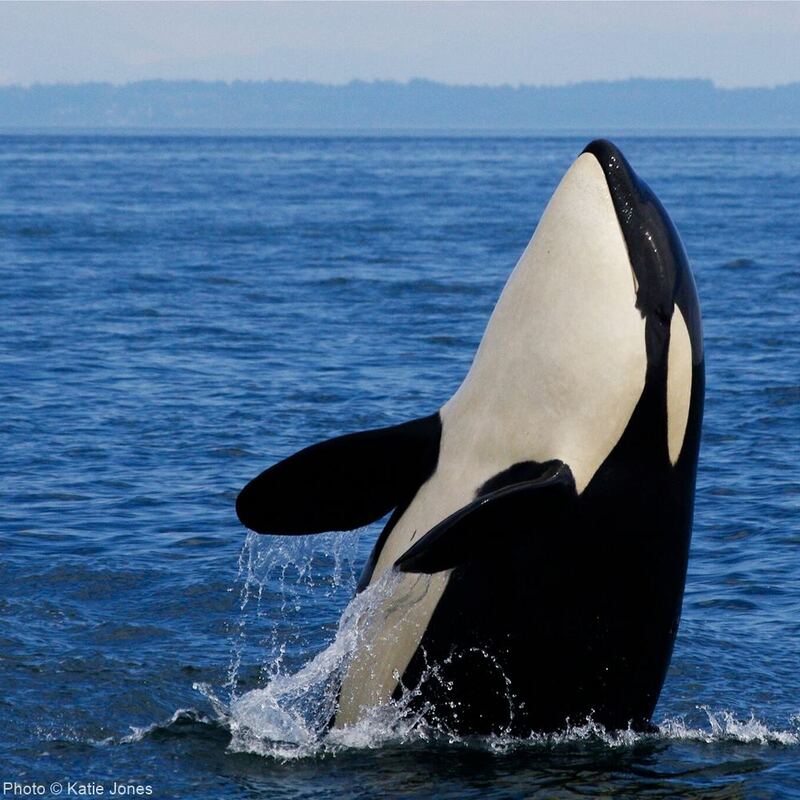 The EPA must declare Puget Sound a "No-discharge zone" to protect orcas and their habitat! Service Dogs for PTSD Sufferers! The VA must stop denying the effectiveness of service dogs for PTSD and other psychiatric conditions! 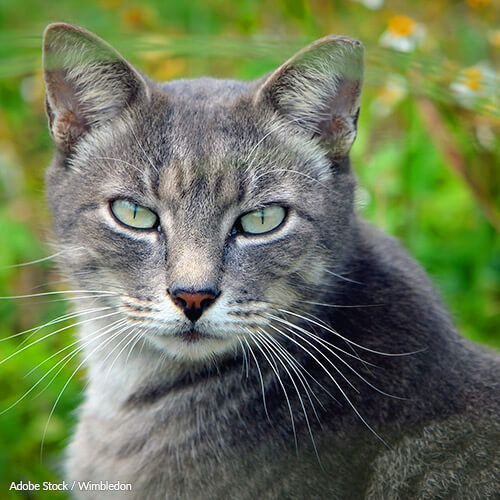 Boycott Cat Wars and the Princeton University Press! 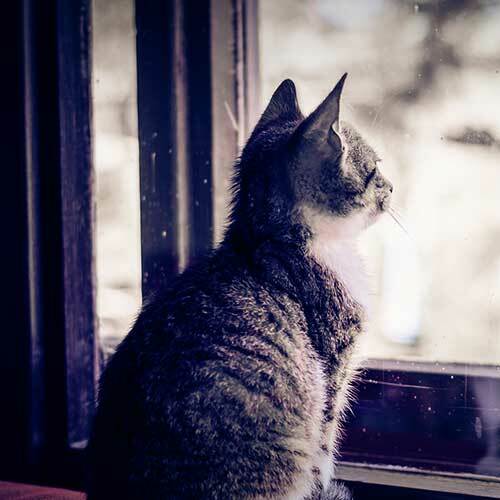 The book advocates the removal of cats from the outdoors "by any means necessary"
Montreal's new law banning any breed related to pit bulls is sentencing dogs in shelters and in homes to euthanasia. Angry citizens are beating dogs to death. Implement programs that stop this cruelty! 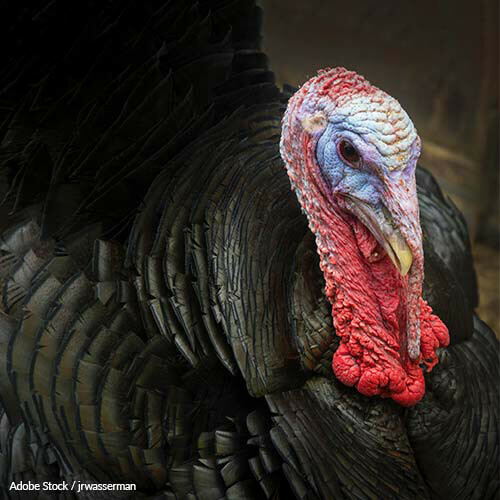 Throwing Turkeys from Planes is Not Entertainment! In Yellville, Arkansas, animal abuse passes as a wholesome community event. Tell them to stop! Polar Bears Aren't Meant to Live in Shopping Malls! Help close this inhumane shopping mall aquarium and release its mishandled animals to loving sanctuaries! Save the Binturong From Habitat Loss! 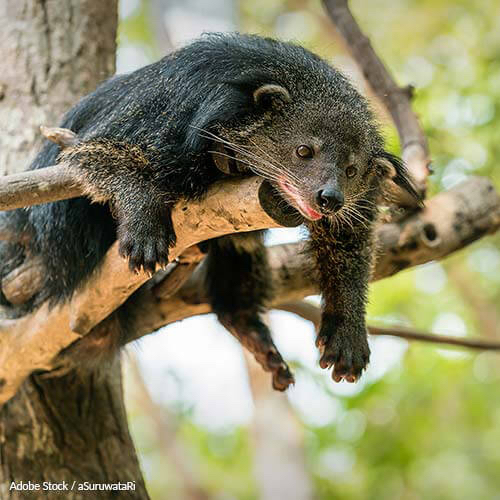 Deforestation and agriculture are threatening the rare and elusive binturong. Help save them! 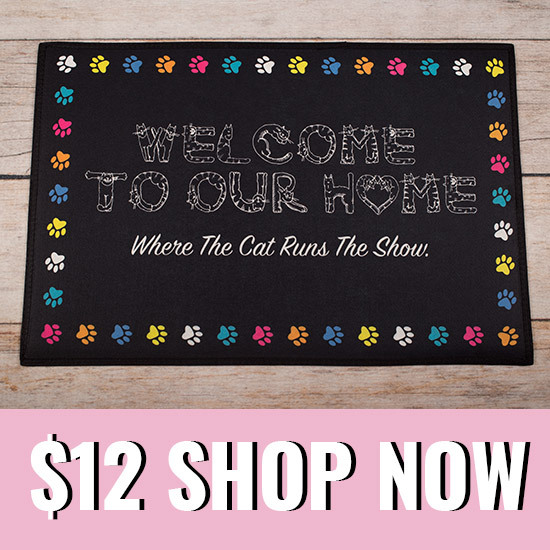 Keep Military Families Together - End Breed Restrictions on Bases! 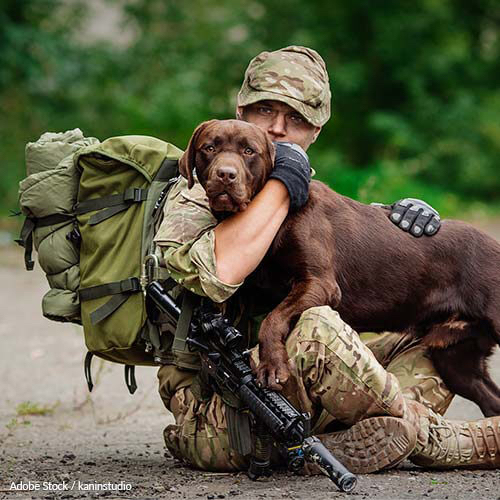 Our service members shouldn't have to choose between their pets and their homes. Take action now! End This Horrific Trapping Practice! Leg and foot hold traps are banned in over 80 countries, and only 8 states. We can do better! 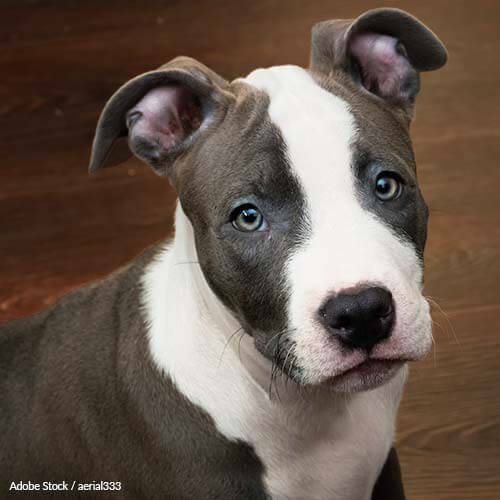 Stop Breed Profiling for Homeowners Insurance! 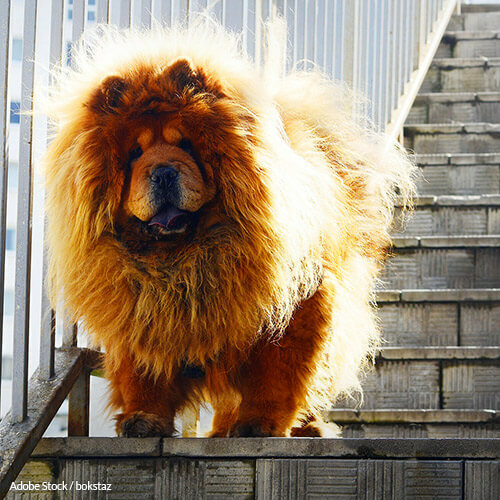 Homeowners insurance companies are raising premiums based upon dog breed. Help ban this harmful breed profiling! 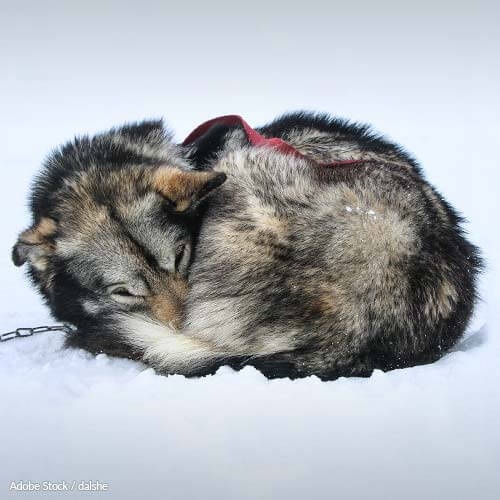 Each year, the Iditarod race drives sled dogs to gruesome deaths. Help reform Alaska's animal cruelty laws! Healthy, loving pets are being put down by request simply because their existence is no longer convenient. 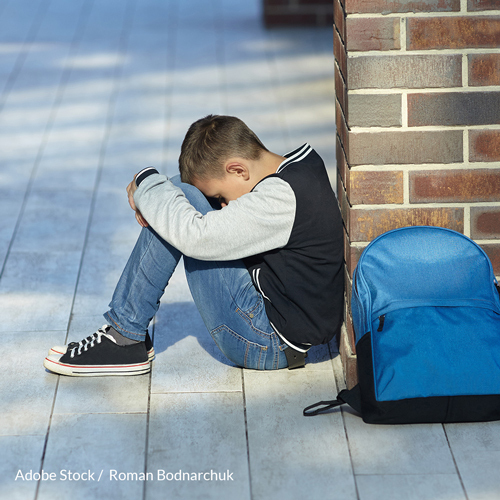 Help end this now! 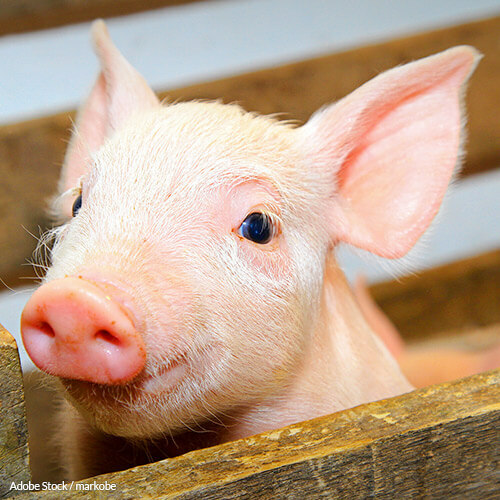 Help End The Use of Gestation Crates! 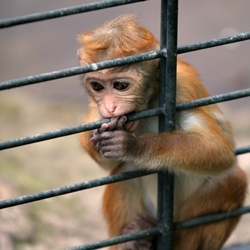 Stop this disgusting practice of forced isolation and confinement! Violence Against Animals Does Not Belong on Instagram! 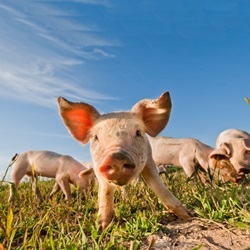 Tell Instagram to stop allowing images of animal cruelty in any form on their site! 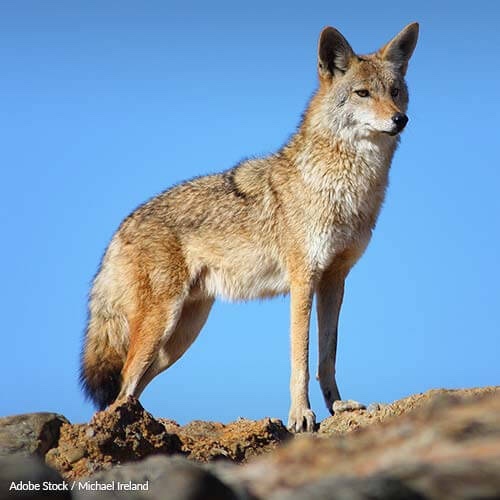 Help Keep Coyote Fur Off Coat Hoods! Help stop this company from using coyote fur for the sole purpose of keeping its customers warm! 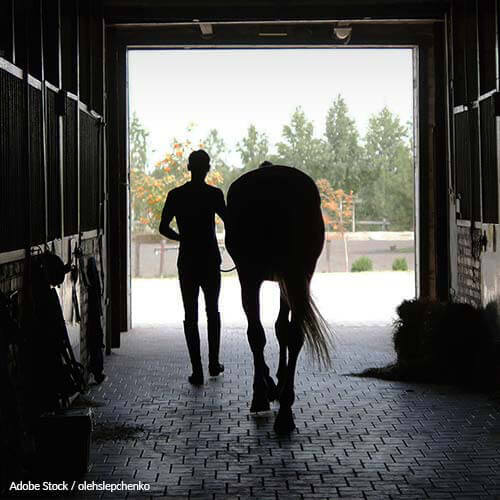 Trainers: Stop Hurting Horses For Show Tricks! 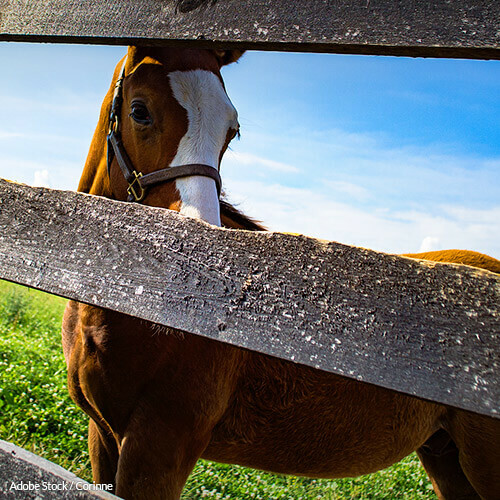 Help end horse soring for good! The USDA Is Allowing Abuse To Go Unchecked! Cyanide Traps Are Unreliable And Dangerous - We Must Ban Them! 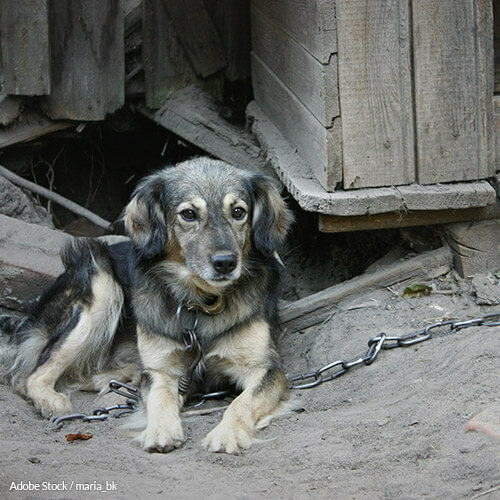 Since 2008, 230 dogs have been unintentionally killed by these indiscriminate traps. Don't let your pet be next! 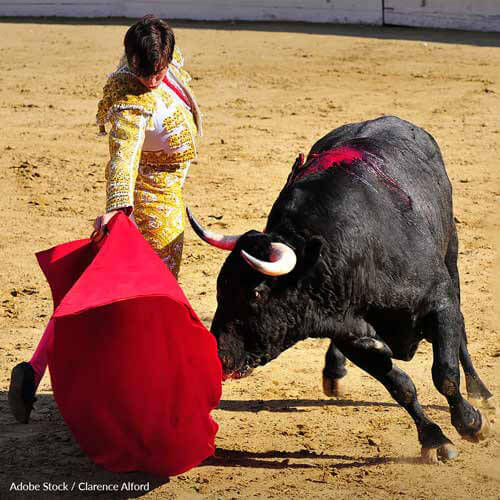 Ban bullfighting and running with the bulls worldwide. This bloody spectacle needs to be put behind us! Yulin: Cooking Dogs and Cats Alive Does NOT Bring Health and Good Fortune! Each year, tens of thousands of dogs and cats are tortured and killed in the world's worst "celebration" of the summer solstice. 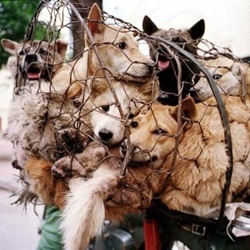 End The Yulin Dog Meat Festival For Good! Force one crucial step from Congress in order to end this cruel and barbaric festival! Tigers Are NOT House Pets! 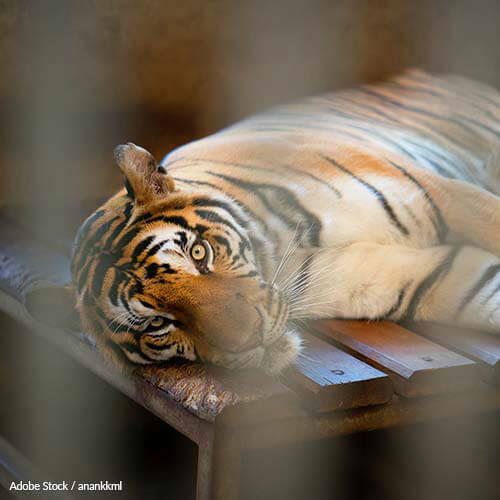 Thousands of big cats are being kept as house cats, often in tragic conditions. It needs to end! 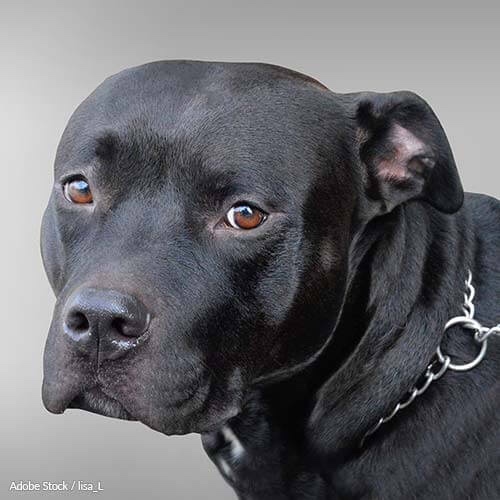 Tell Pennsylvania To Protect Dogs by Enacting Tethering Laws! 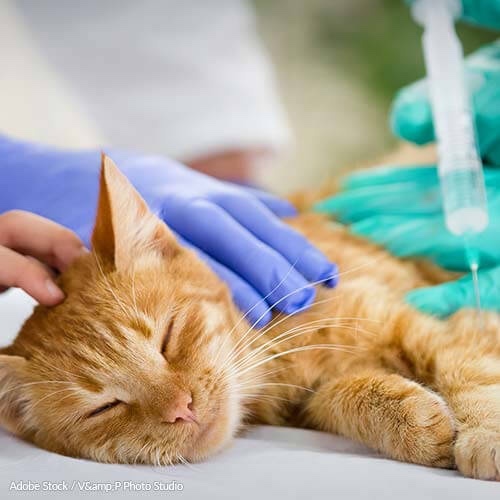 While banned in some states, this barbaric method of euthanasia is still in effect in parts of the U.S. The Chengguan Are Killing Pets in China! 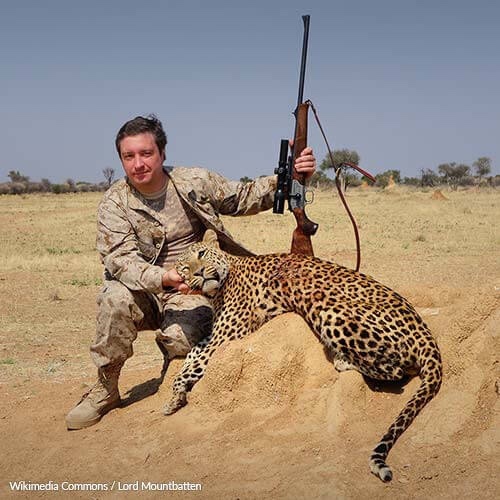 Demand National Record Keeping on Animal Abusers! 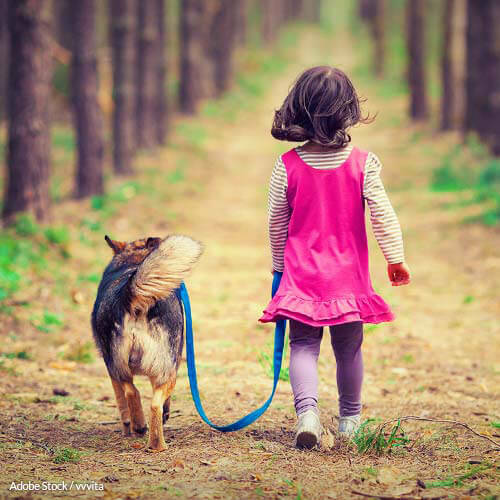 The FBI's National Incident-Based Reporting System (NIBRS) must cover the entire nation to effectively track animal abuse! 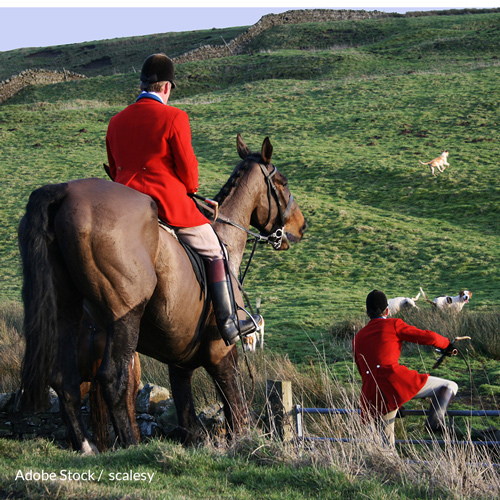 End Hound Hunts In The UK For Good! No animal should be chased to exhaustion and ripped to pieces for sport! 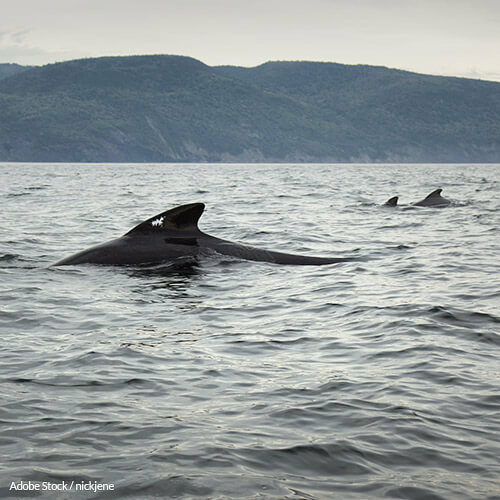 Help end the use of underwater traps in Vermont and stop the cruel killing! 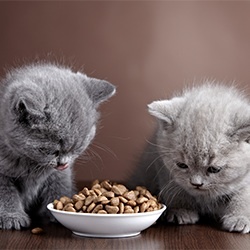 It is illegal to consume cats in Vietnam, but even the officials supposed to enforce the law break it - and eat them "for luck." Yahoo Japan: Stop Selling Whale Products! Tell Sun Pet Ltd.: No More Hamster Killing! Save the Sable Island Seals! 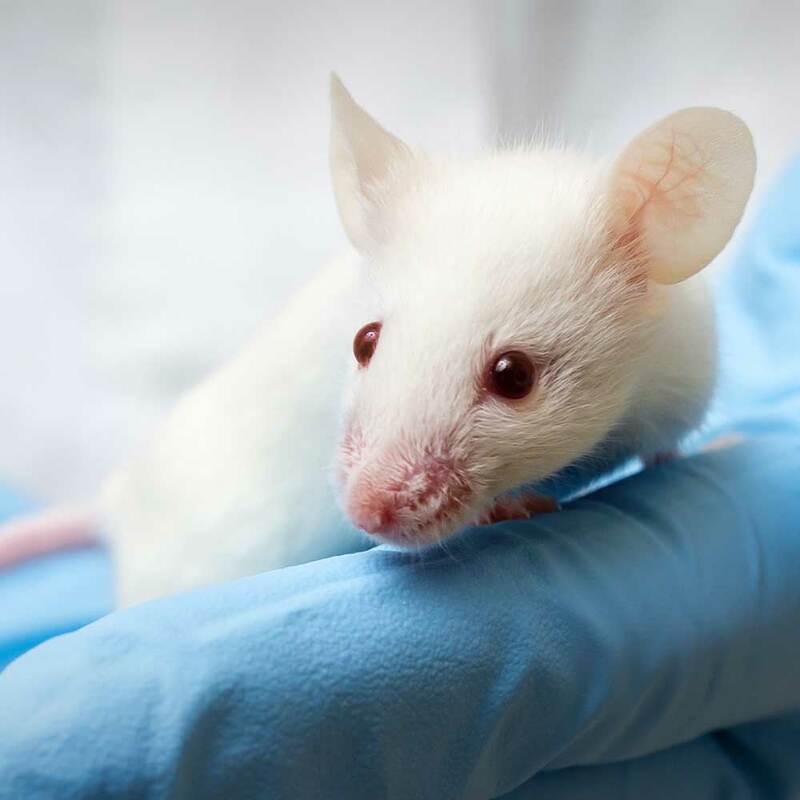 Tell the Military: Stop Testing on Animals! Stop Bloody Hare Coursing in Ireland! Act Now - Wild Tigers are Facing Extinction! 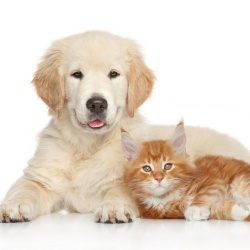 Don't Let Compound 1080 Harm Your Pet! Tell South Carolina to Stop Torturing Innocent Bears! 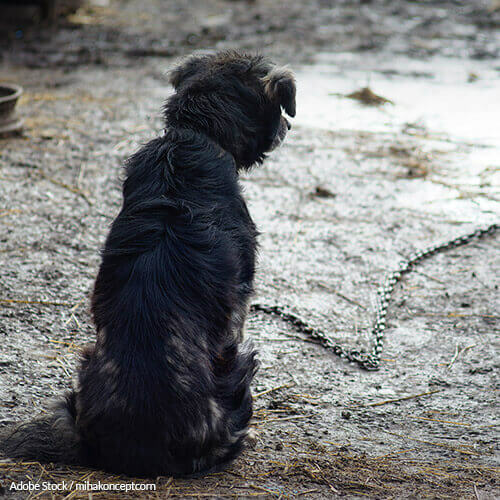 Tell the USDA to Support Tethering Laws in Pennsylvania! No More Lamb Torture in Australia! Testing Nicotine on Animals is Wrong! Stop the Experiments! 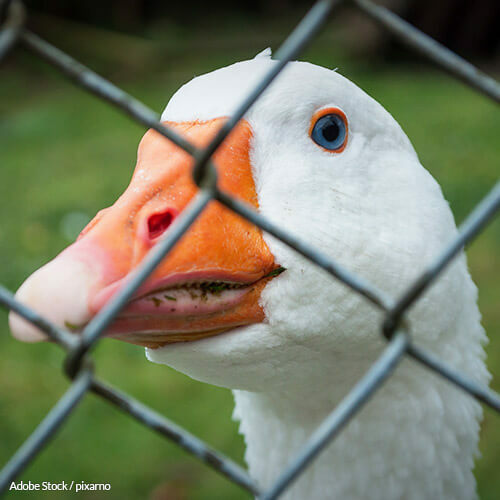 Tell the USDA: Give Geese a Chance! Giorgio Armani Shows No Compassion for Small Creatures. Take Action! South Africa: No More Canned Hunts! 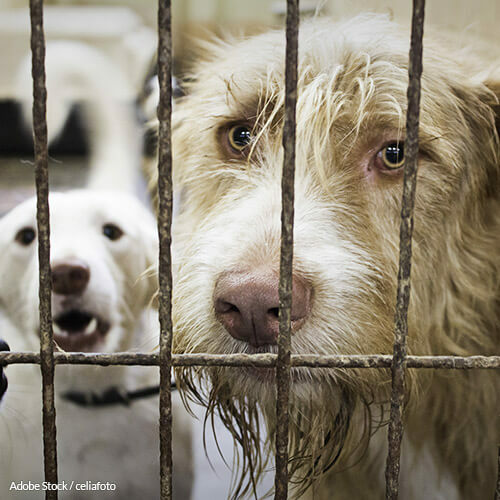 USDA: Get Rid of the Gas Chamber! 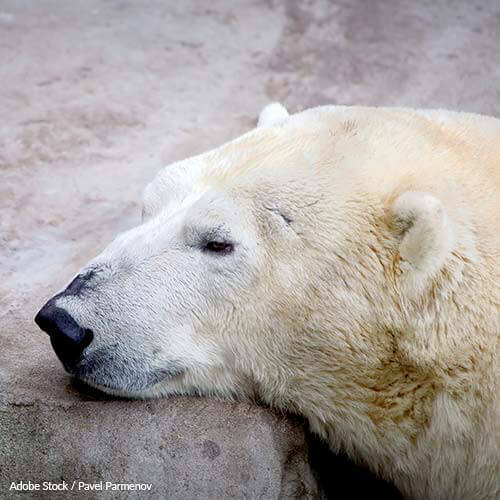 Tell Secretary Salazar: Take a Stand for the Polar Bears! South Africa: Leave the Rhinos Alone! Stop the Mass Live Pig Burials in South Korea! Help Protect Our Precious Exotic Animals! Prosecute People Who Attend Animal Fights! Save The Dolphin-Safe Tuna Label! 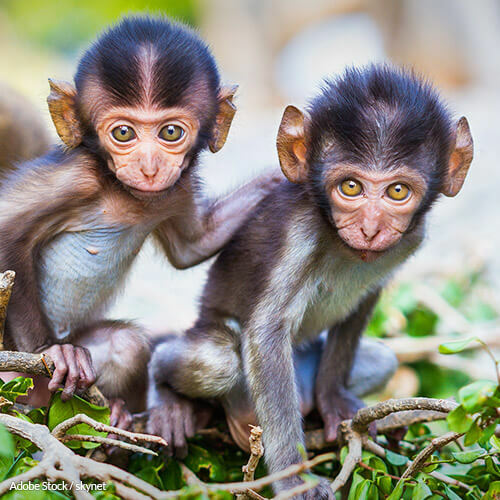 Save The Spider Monkeys In Central America! Skechers: Stop Supporting Animal Cruelty! 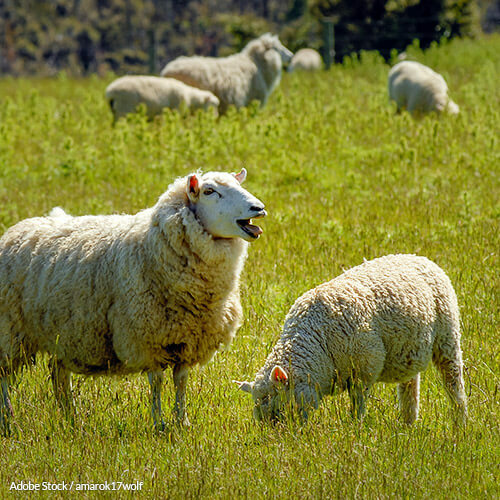 Thank Bon Appetit for Protecting Its Animals! Stop Unnecessary Bovine Tail Docking! Pigeon Shooting: Another Senseless "Sport"
No Punishment for Wolf Poaching? 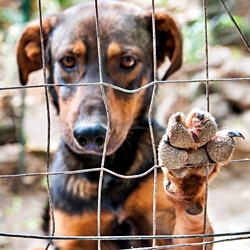 Ban Wire Cages That Hurt Puppy Paws! North Dakota: Protect Your Animals! No More Playing Around with Dog Fighting!